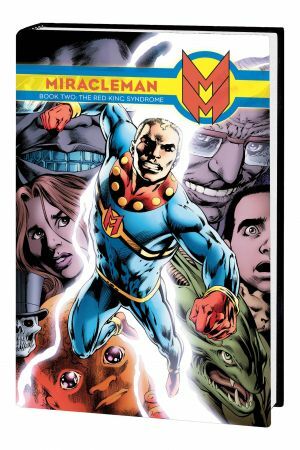 Michael Moran has rediscovered the power of Miracleman! 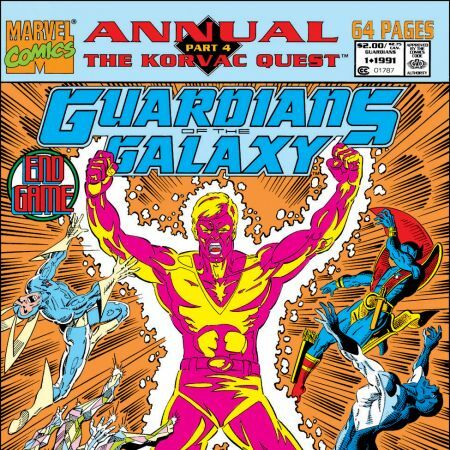 But unbeknownst to him, Dr. Emil Gargunza, the man behind Project Zarathustra, has set in motion plans decades in the making. 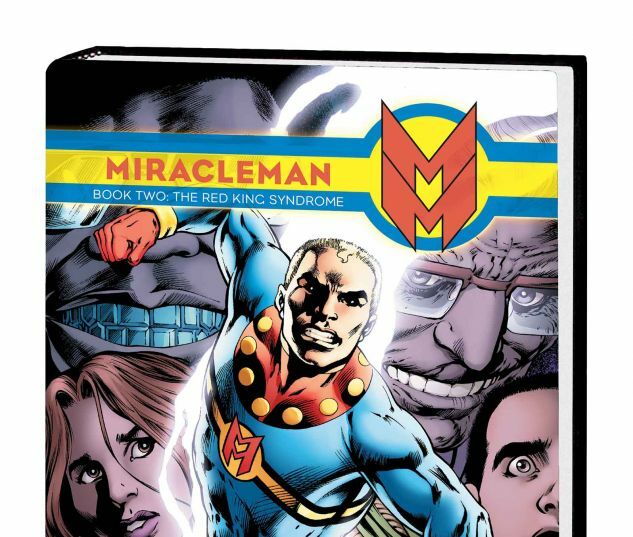 In The Red King Syndrome, Gargunza's intentions for Miracleman's wife and unborn child set the stage for a confrontation between creator and creation. The origins of Gargunza and Zarathustra will be revealed, and life and death will be decided deep in the jungles of Paraguay. 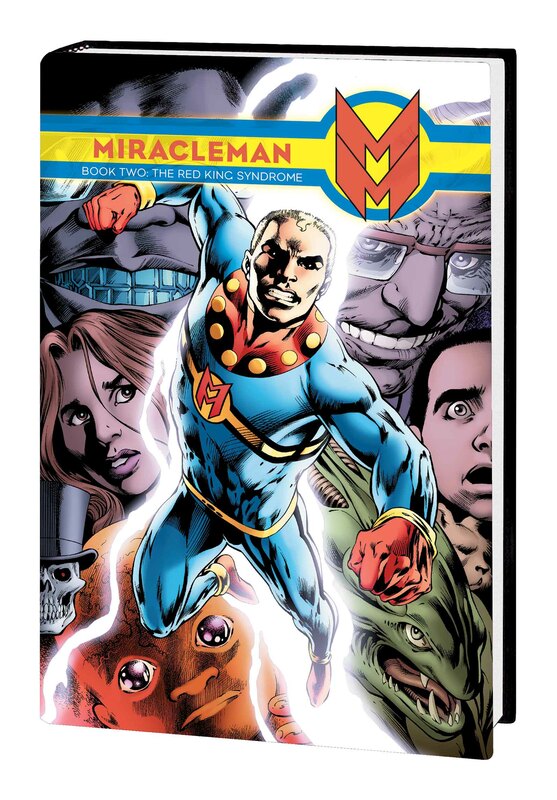 Collecting MIRACLEMAN (2014) #5-10.